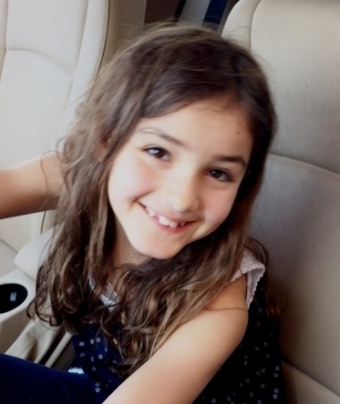 The Niagara Regional Police Service is seeking the public's assistance in locating 9 year old Layla SABRY. Police need to locate Layla to check on her welfare and believe she is in the company of her mother Allana HAIST. Layla and her mother Allana were last seen Thursday December 1, 2016 at approximately 6pm at 6 King Street in Welland. Their current whereabouts are unknown. Description: Female, white, 4'2" tall, light brown hair, brown eyes. Description: Female, white, 5'1" tall, medium length brown hair, brown eyes. Anyone knowing the whereabouts of young Layla SABRY or her mother Allana HAIST please contact 905-688-4111 extension 3300.